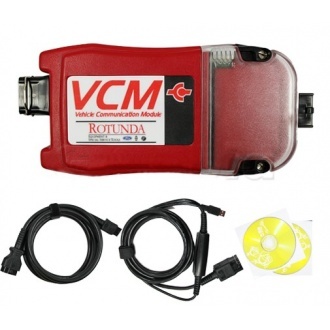 This is best quality Ford VCM IDS.The software is as same as the original version. 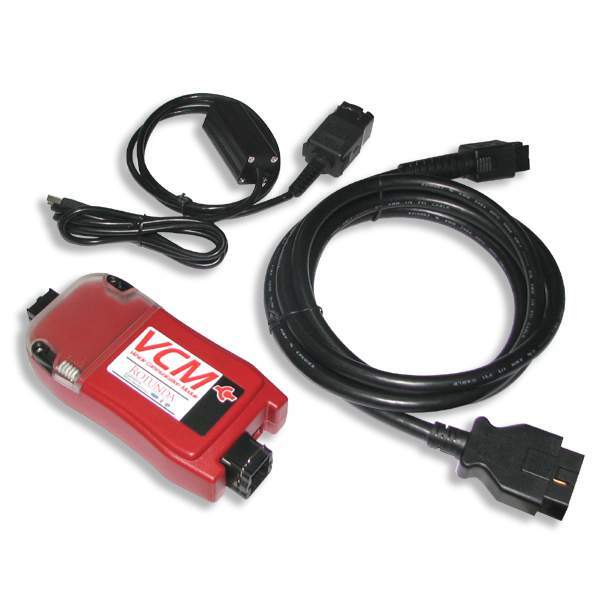 Ford VCM IDS(VCM) is a high performance, rugged, vehicle serial communications gateway. This device provides multiple vehicle serial communication interfaces to meet the requirements of all Ford Motor Company vehicles. 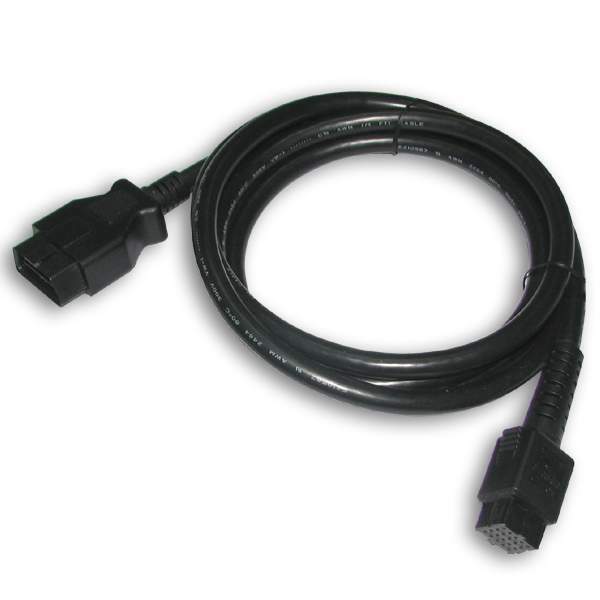 The VCM 16-pin DLC cable is used to connect the VCM to the vehicle. 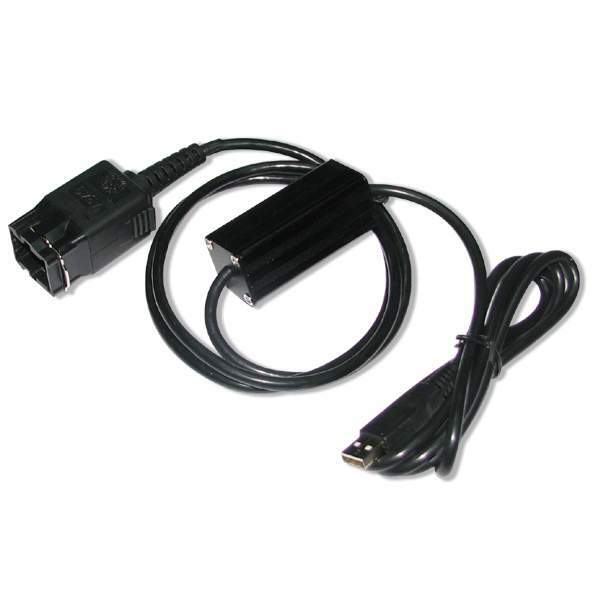 The VCM and VMM connect to the laptop through the Ethernet-USB Adapter Cable (H406/H416). 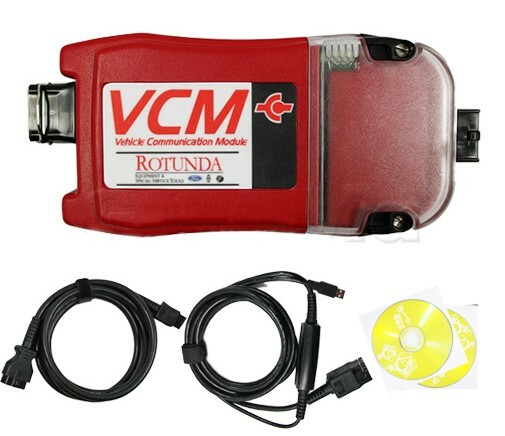 VCM Vehicle Communication Module.This device provides all link based functionality including: Data logger, Self test, Service Functions, Module Configuration and Programming, etc. VMM Vehicle Measurement Module This device provides the following functionality: Oscilloscope, Digital Multi-Meter, Ignition System Test, Fuel System Test, and SGM. A: We will udpate the software in our website, so customers can download the software by themselves, or we will send software DVD to customers by HK post office, but customers need to pay the shipping cost. Whether FORD VCM can support ECU programmering? A: because the most VCM in the market cant support this functi.